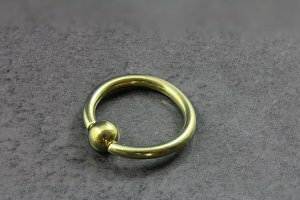 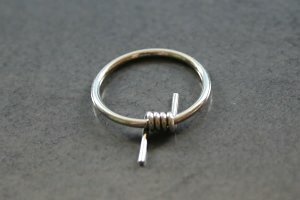 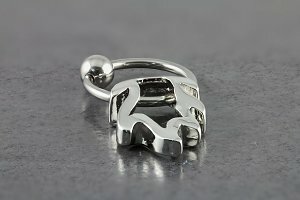 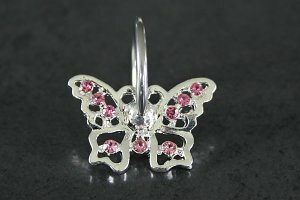 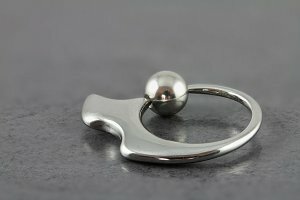 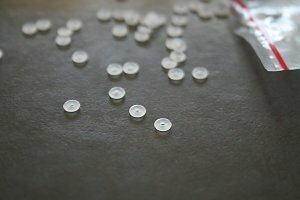 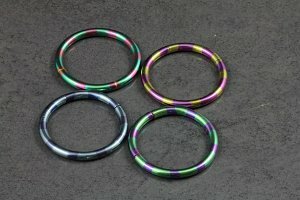 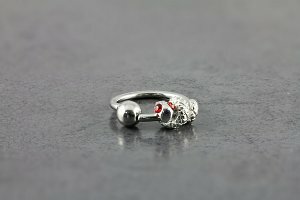 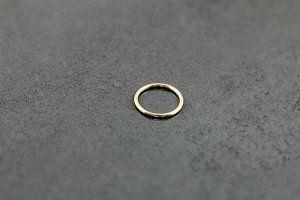 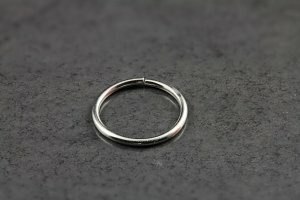 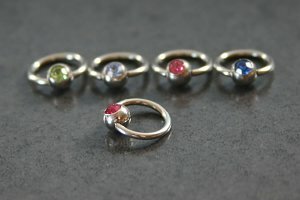 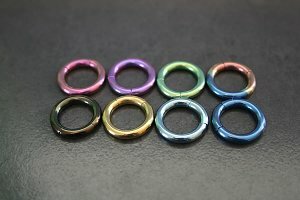 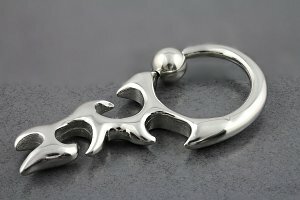 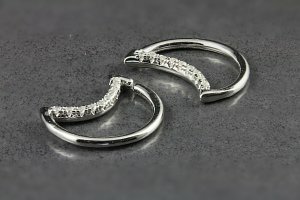 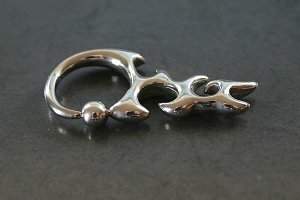 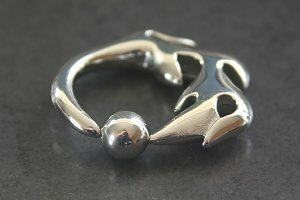 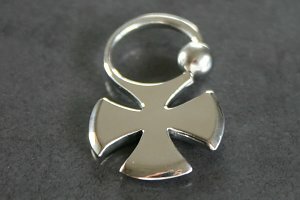 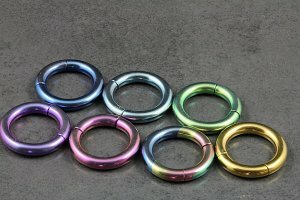 Looking for a ring for your piercing? 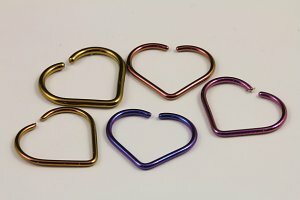 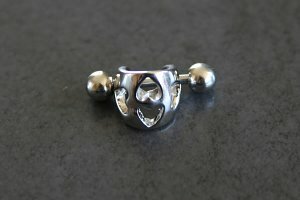 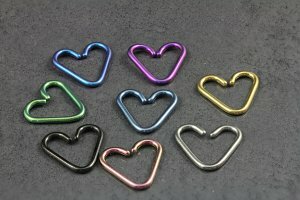 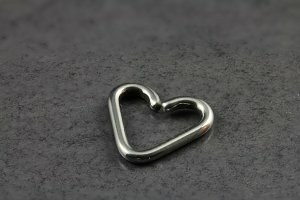 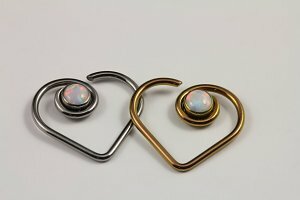 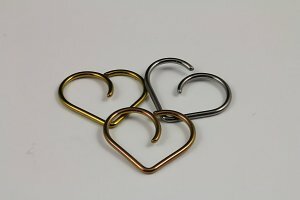 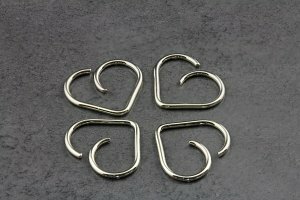 Our rings come in the normal Captive Bead Rings, Segment Rings and Seamless Rings options plus we have a few more fancy styles including Heart Style Rings which are a must for any Daith piercing. 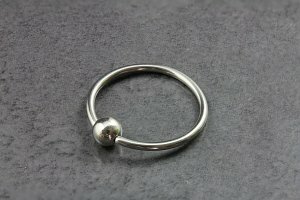 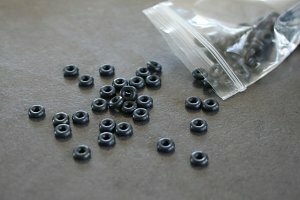 We've got a variety of sizes so select your size below to just see what will work for your piercing.